Lion acquires UK-based craft brewer Magic Rock. Credit: © LION. 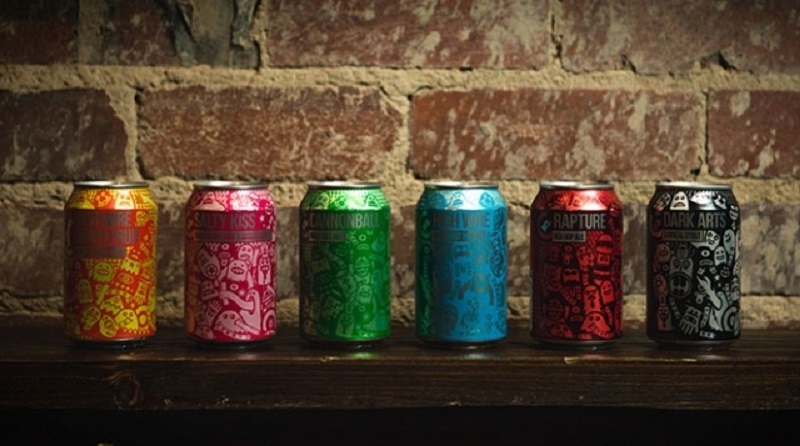 Kirin Holdings’ beverage company Lion has acquired UK-based craft brewer Magic Rock Brewing Company. Lion aims to use the acquisition to drive its next phase of growth in the UK’s craft beer market. The brewer intends to meet a growing demand for its products in the domestic market, as well as aims to build its growth in pubs and supermarkets. Lion Global Markets managing director Matt Tapper said: “Magic Rock has been one the pioneers in the UK craft beer scene and has built a loyal following due to its relentless pursuit of authenticity and quality. Established in 2011 by Richard Burhouse and head brewer Stuart Ross in Yorkshire, Magic Rock offers a wide range of beers across the UK. Magic Rock currently exports beer to more than 25 countries worldwide and plans to further expand its global footprint with the support of Lion. The company plans to expand its current workforce of 45 as part of its continued growth strategy. Magic Rock co-founder and managing director Richard Burhouse said: “With the support of the beer community, in eight years Magic Rock has become one of the UK’s leading craft brewers, distributing across the UK, as well as internationally. Upon completion of the deal, Burhouse will remain actively involved within the business. In another development, Lion’s Distinguished Vineyards & Wine Partners has acquired St. Helena-based Markham Vineyards and Napa Valley-based Textbook wines. Markham Vineyards and Textbook will join Distinguished Vineyards’ portfolio, which includes MacRostie Winery and Vineyards in Sonoma, Argyle Winery in Oregon and Wither Hills in New Zealand. Last month, Lion acquired a 50% stake in Healesville-based distiller Four Pillars Gin.